ESKOM MOVES LOAD SHEDDING TO STAGE 4! MZANSI’S power utility Eskom has announced that load shedding will move from stage 2 to stage 4. 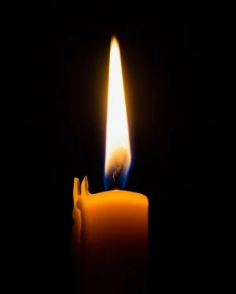 The power utility said, due to continued pressure on the national grid it will implement Stage 4 loadshedding from 13h00 to 22h00 on Monday. “Since this morning we have unexpectedly lost six additional generating units, which have put additional strain on the system,” the utility said in a statement. According to Eskom Stage 1 requires 1000MW, Stage 2 requires 2000MW, Stage 3 requires 3000MW and Stage 4 calls for 4000MW to be rotationally loadshed nationally at a given period. It reminded users to treat all electrical points as live during loadshedding. “Please switch off geysers as well as all non-essential lighting and electricity appliances to assist in reducing demand,” Eskom added. Eskom appealed to residents and businesses to use electricity sparingly during this period.